Norman Pirollo brings forward a unique form of contemporary styled furniture incorporating contemporary and modern elements. As designer, I acquired an education from contemporary artisans as well as a breadth of insight into both the visual and decorative arts. Through an equal amount of patience, attention to detail and a keen sense of design, I create striking studio furniture incorporating unique, contemporary designs. Applying accumulated skills and expertise, I pursue the design process from preliminary sketches to CAD drawings to making. I also author woodworking related courses and tutorials at WoodSkills. The woodworking courses are developed to distribute knowledge and expertise acquired over the years. The WOODSKILLS semiannual magazine is also available through WoodSkills. 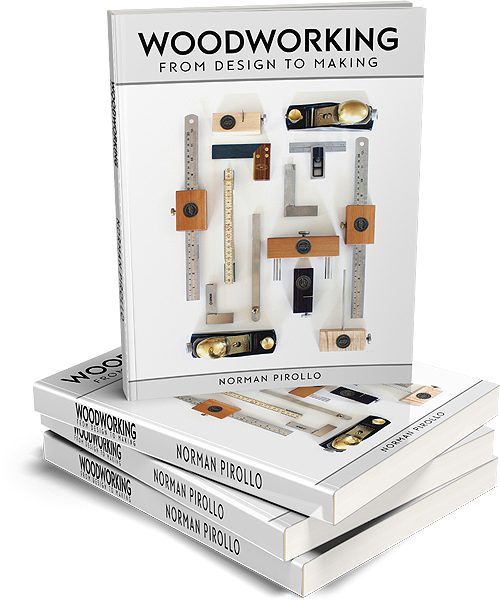 Most recently, I authored four woodworking books, “Start Your Own Woodworking Business” and “From Hi-Tech to Lo-Tech: A Woodworker’s Journey“, “The Wood Artist: Creating Art Through Wood“, “Woodworking: From Design To Making” available through WoodSkills. A design + build blog is maintained at The Refined Edge. 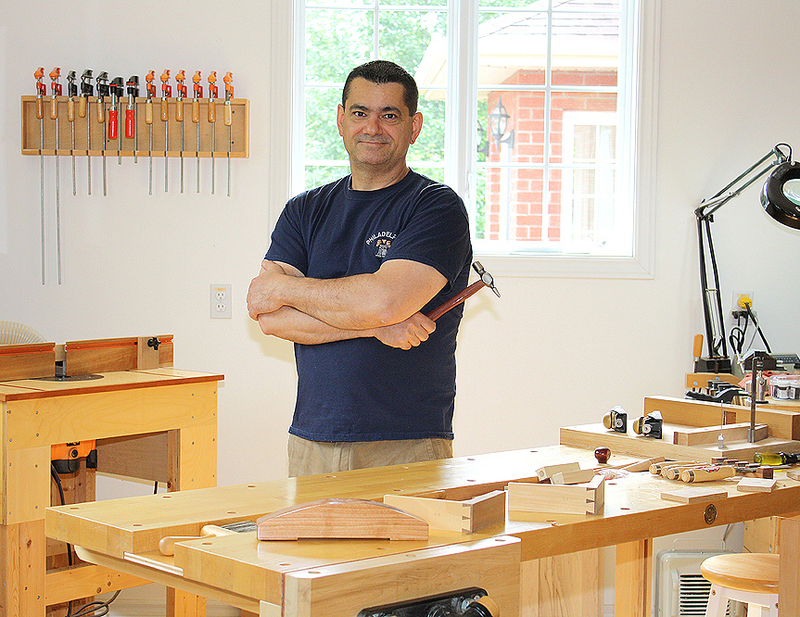 I currently reside and operate a furniture design + build studio in Ottawa,Ontario.